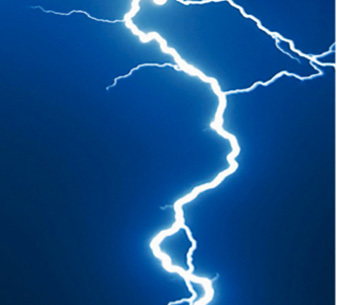 Although lightning is most commonly reported as the cause for electrical damage to refrigeration/AC systems, in reality the source of failure is usually age, homeowner neglect, maintenance issues, or other causes. ISE always looks betond the "obvious" answer to find out the true cause of each failure. 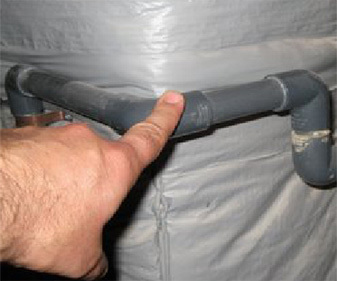 Leaking A/C condensate is one of the major causes of water and mold damage to a home. Leaks in refrigeration and A/C systems result from improper maintenance, condensate pan failure, improper installation of equipment and drain piping, or many other causes. A call to ISE will help identify exactly what happened to result in failure. 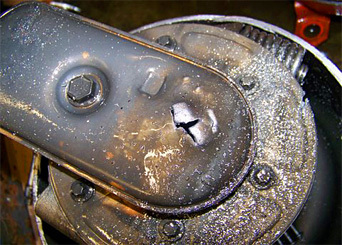 Lack of lubrication in the compressor can lead to destructive results including seizure and the shearing of metal parts. And remember, cursory field electrical readings alone are not enough to properly differentiate between electrical surge damage and age-related failure.